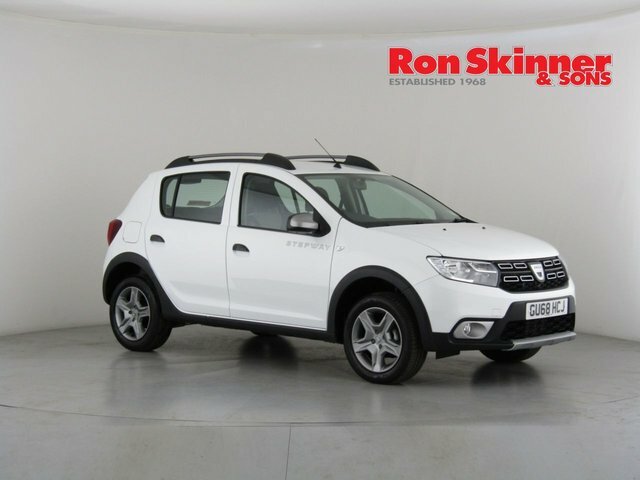 Looking for the ideal used Dacia car in Tredegar? 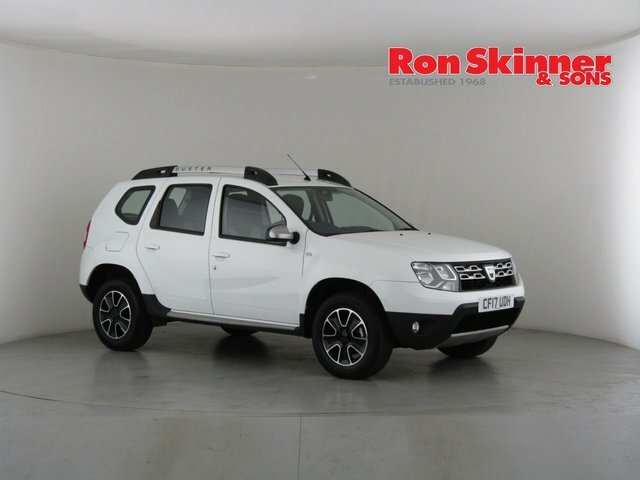 At Ron Skinner & Sons, you will find hundreds of used vehicles available, from a wide selection of the UK's leading auto makers, for reasonable prices! No matter whether you would like a compact car, a large utility vehicle, or a powerful sports car, we are confident that the perfect car for you is on our forecourt. 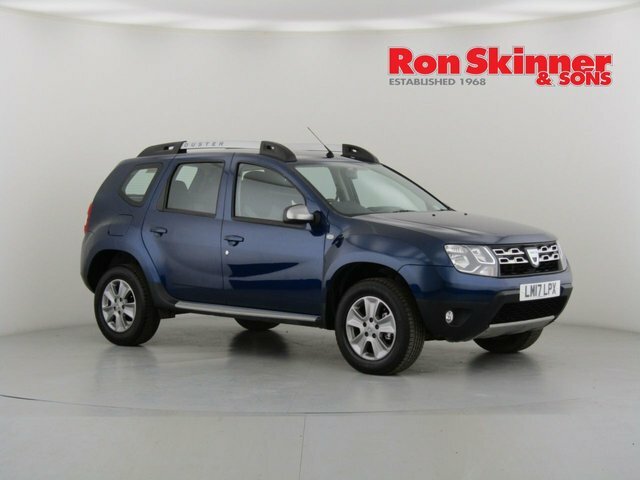 One particularly popular make that we offer is Dacia, and each vehicle we have from this acclaimed manufacturer is listed online, for you to look at. Come to our dealership in Tredegar, Wales as soon as possible and look at our current collection of used Dacia cars!